More turbulence in Venezuela — including the threat of United States sanctions on its crude oil exports — has Canada's oilpatch watching carefully for how the impact will ripple across the industry. But with limited ability to get more oil to the Gulf Coast, some believe the Canadian sector won't be able to seize the additional market share it otherwise might. Longer term, if Venezuela changes political regimes, the upheaval could see the South American country's oil production soar once again — and change the outlook for global prices. "Any more reduction in Venezuela crude could have an impact on the price of heavy crude for Canadian producers," said Kevin Birn, an oilsands analyst with IHS Markit in Calgary. "In terms of our ability to maximize the benefit, we are constrained by our own infrastructure." 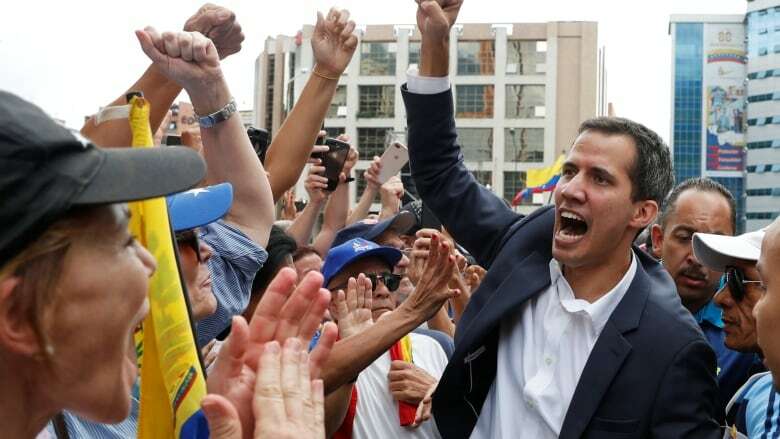 Venezuela's political and economic outlook is unclear after opposition leader Juan Guaido contested the presidency of socialist Nicolas Maduro and swore himself in as interim president on Wednesday. 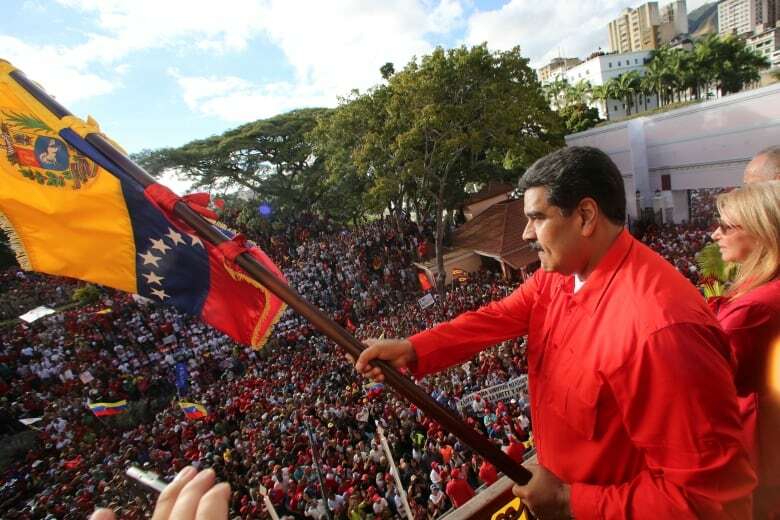 Maduro continued to carry out presidential duties on Thursday. "There's been a developing opportunity for Canadian crude, in particular going into the U.S. Gulf Coast refineries," said Allan Fogwill, president of the Canadian Energy Research Institute. "They were getting most of their heavy crude from Venezuela and Mexico — and a little bit from Canada. Now, with the concerns in Venezuela, that means those refineries are looking north to Canadian producers." The heavy blend of oil from Alberta's oilsands known as Western Canada Select was trading at $43.47 US a barrel on Thursday, up $1.36 US on anticipation that any decline in Venezuelan crude would result in more demand for WCS. "But I think at this stage it's fairly unambiguously bullish for oil prices in the short term," he said. 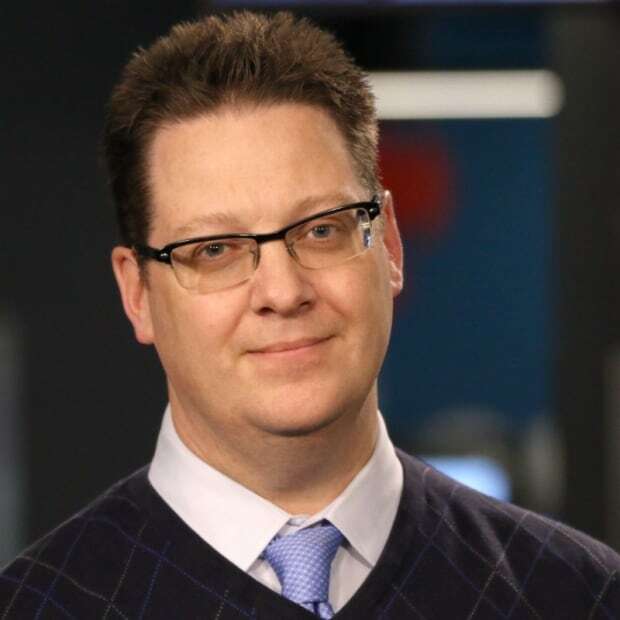 Robert Fitzmartyn, head of energy institutional research at GMP FirstEnergy, said he'll be watching to see how any related improvement in crude prices filters into the market and Canadian energy stocks. "The stock market probably responds mildly," Fitzmartyn said. "What that likely would mean is actually a slightly more bearish outlook longer term," he said. "Production has been declining so rapidly there [in Venezuela] that really, at this stage, virtually any alternative governance is likely to be better at managing that production." "If Venezuela came roaring back ... that could undermine the high price for oil." An earlier version of this story incorrectly referred to Nicolas Maduro as the interim president of Venezuela.